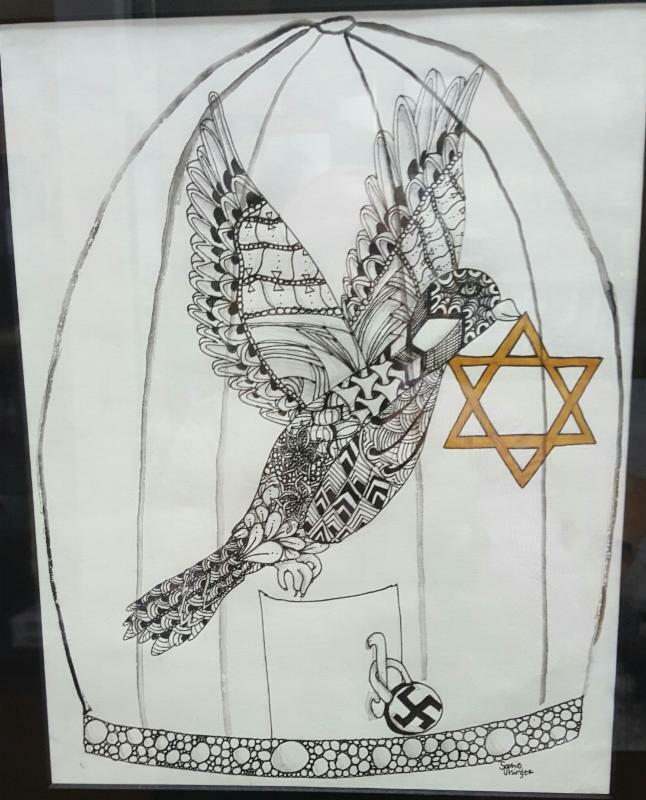 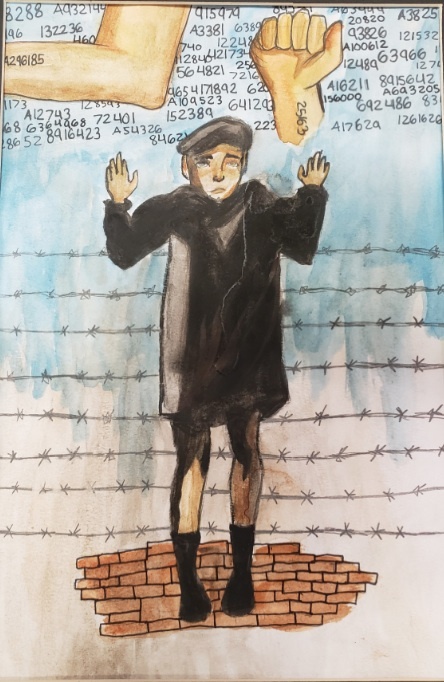 The annual Meyer and Frances Shnurman Visual Arts Contest theme is “Imagery and Expression: A Visual Response to the Holocaust.” The contest is open to students in grades 7-12 in the Greater Quad City area. 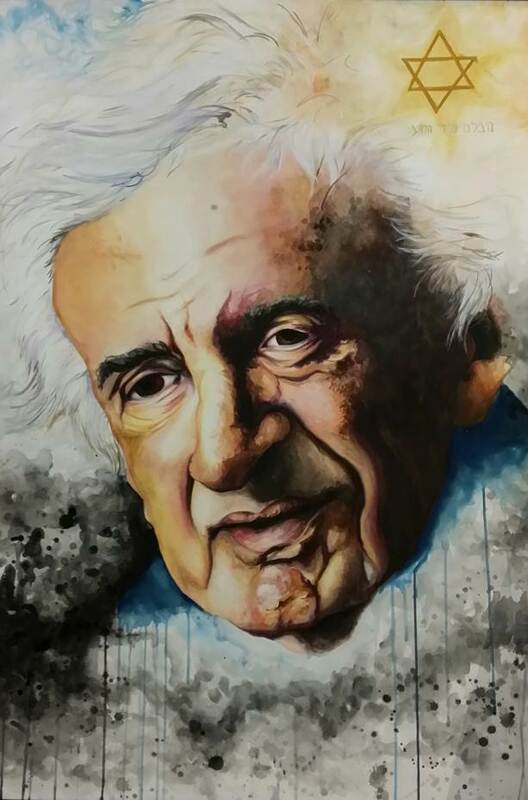 Deadline for submission is March 1, 2020. 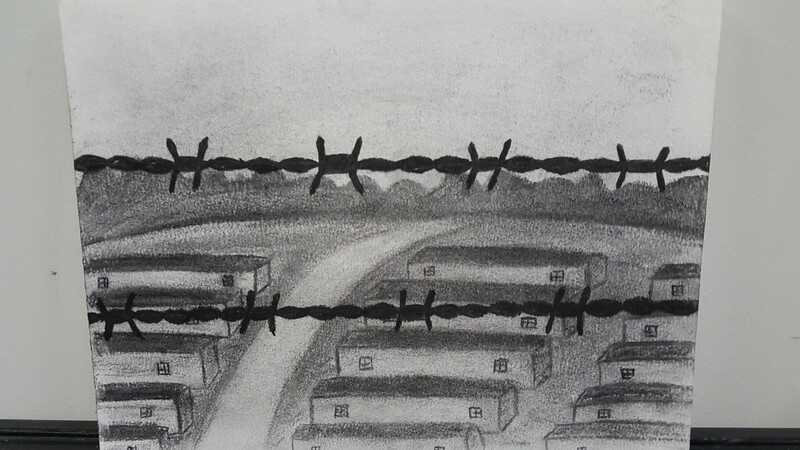 See contest guidelines below. 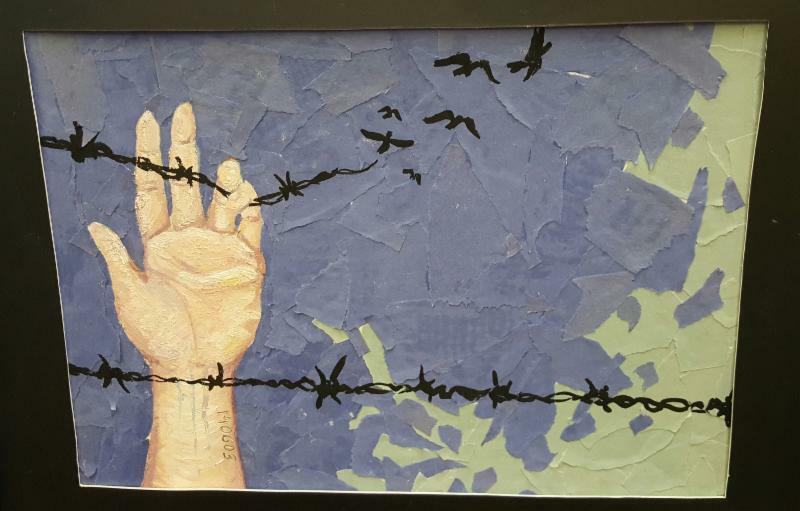 1st Place – Sophia Dahm from Pleasant Valley High School – 11th grade – whose artwork is entitled “Wings of Hope.” Nominating teacher is Pat Bereskin from Bereskin Art Gallery & Academy. 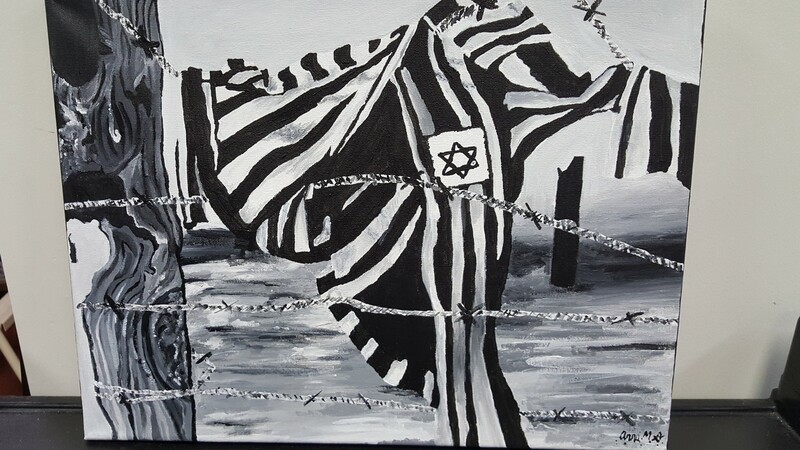 2nd Place – Anna Stivers from Morning Star Academy – 9th grade – whose artwork is entitled “Striped Pajamas.” Nominating teacher is Pam Rohde. 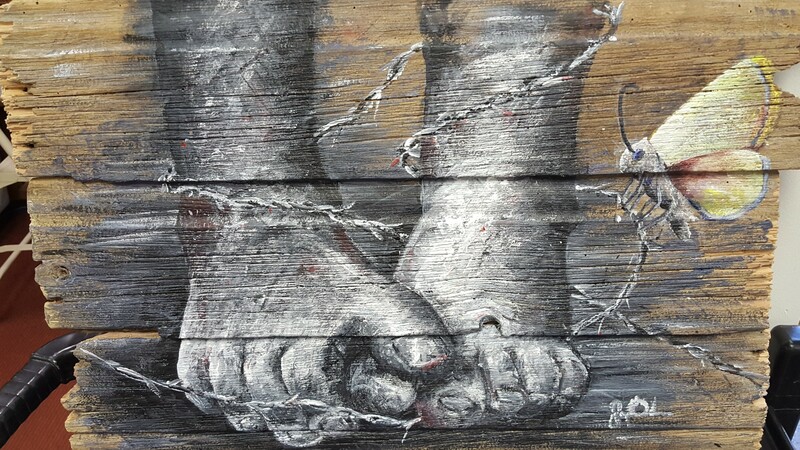 3rd Place – Lauren McIntosh from Morning Star Academy – 9th grade – whose artwork is entitled “Captive.” Nominating teacher is Pam Rohde. 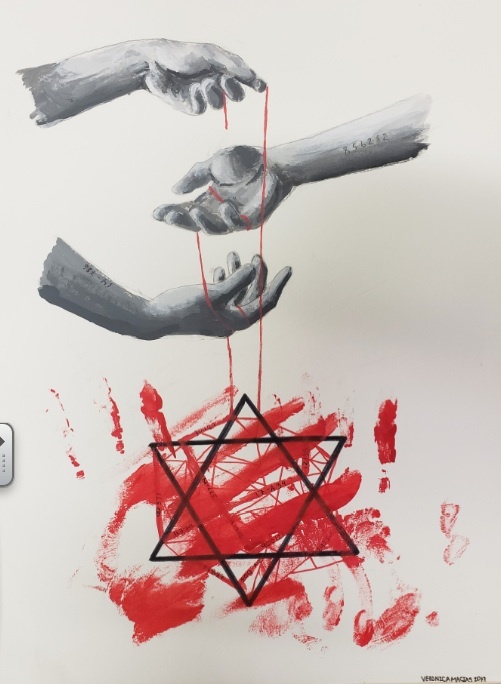 1st Place – Faith Mutum from Rock Island High School whose painting is entitled “Deliver Us From Evil.” Nominating teacher is Adrianna Corbey-Winn. 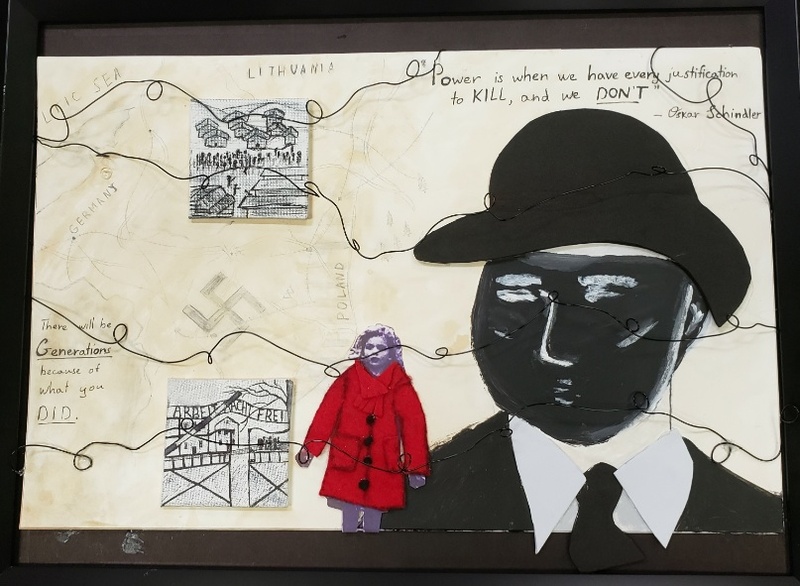 2nd Place – Agata Burzunska from Rock Island High School whose collage is entitled “Captive.” Agata is a foreign exchange student from Poland. 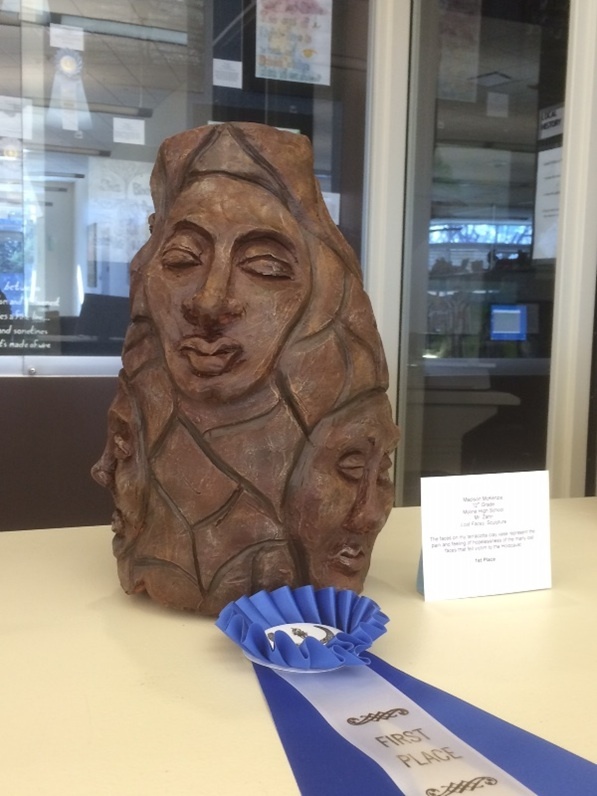 Nominating teacher is Adrianna Corbey-Winn.